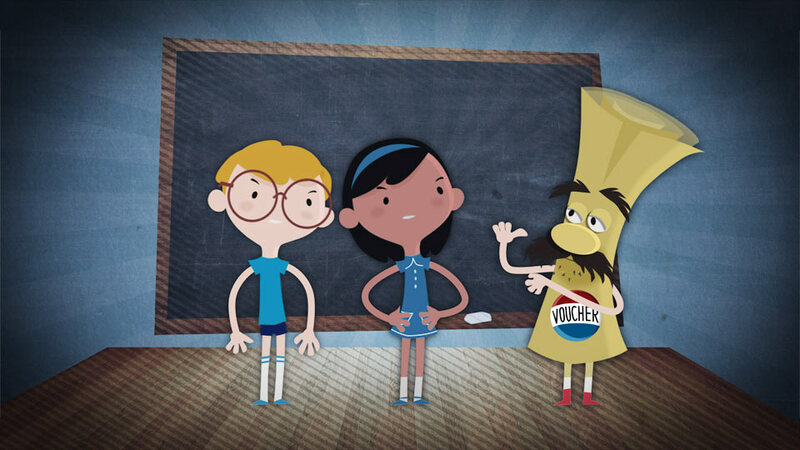 Cranked out a cute animated spot for Raise Your Hand Texas, against imminently looming Texas voucher legislation. Featuring the voice talents of Miranda Guess-Herring and the diabolical Karl Anderson, it was a fun little design project for me in spite of the rushed schedule. Featuring “wiggly-armed” kids and stylized woodcut background elements, these characters were a pleasant change from the no-face silhouettes I often animate for Dell. Affording me this chance to do my creative thing was pleasant-as-always uber-producer Tyson Culver of C2C Media. Zane wears an awful lot of hats. Some of his favorites include: director, writer, designer, editor, effects supervisor, and dad.